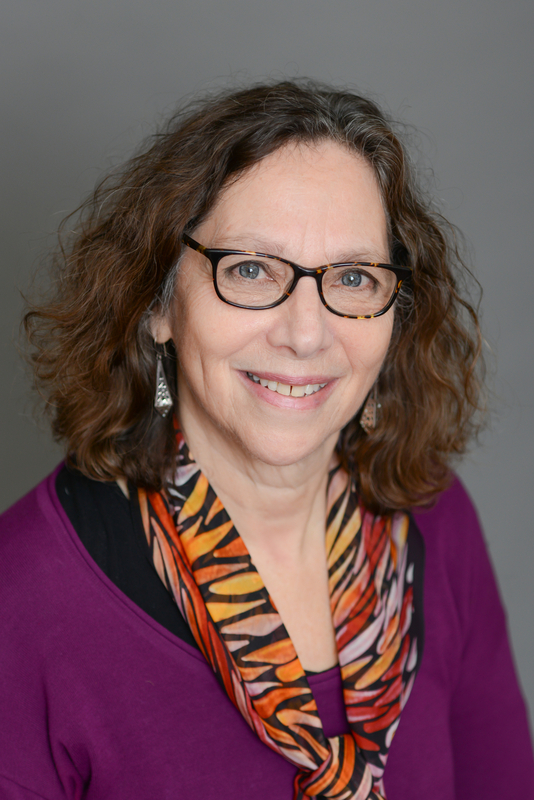 Lynn Evansohn is a Licensed Clinical Social Worker who works with adults through all stages of life. She has expertise with a wide range of issues including late adolescent/ young adult struggles with identity development, women’s adaptation to new roles as mothers who may have to juggle work and family and helping those who are faced with the challenges of aging. She particularly enjoys working with clients who are coping with the challenges of life transitions such as launching children to college, divorce, helping aging parents and retirement. She received her MSW from Adelphi University and analytic training from The Westchester Institute. She has been working in the field for over 30 years and has offices in Bronxville and Riverdale.